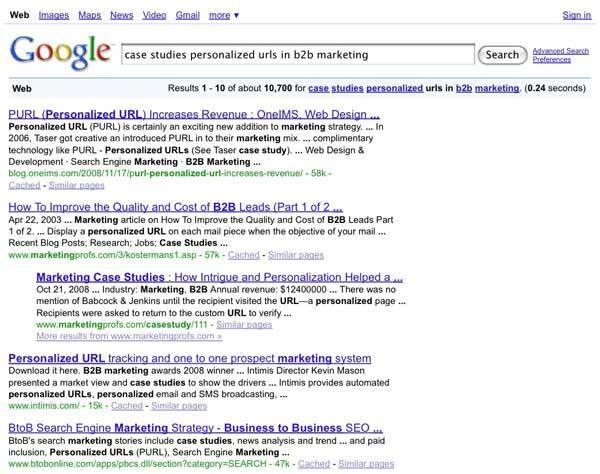 Google’s Launches Longer Snippets. Greater Opportunity for Sites with Strong Content. On Tuesday, Google announced two significant changes. First, is the deployment of technology aimed at better understanding associations and concepts related to a searcher’s query. One of the applications of the technology is the ability for Google to more frequently present recommended related searches, or refinements. Links to these related searches will generally be displayed at the bottom of the search results page, although you may also start to see them appear at or near the top of the search results. An example of such refinements is shown below. Google noted that these refinements are now available in 37 languages, and that refinements are no being returned for some long query strings as well. The second change announced by Google is longer snippets. The snippet is the string of text presented directly under each search result. To date, Google has displayed a maximum of approximately 150 characters in the snippet. For longer queries, Google will now sometimes display expanded snippets. In doing some long-query searches, we found regular occurrences of expanded snippets. While the length of the snippets varied, the longest snippets presented approximately 320 characters (including spaces). This doesn’t mean that all snippets will be of some arbitrary length; we found that many snippets remained at the previous, standard length limits, while search results selected for expanded snippets were of varied lengths. 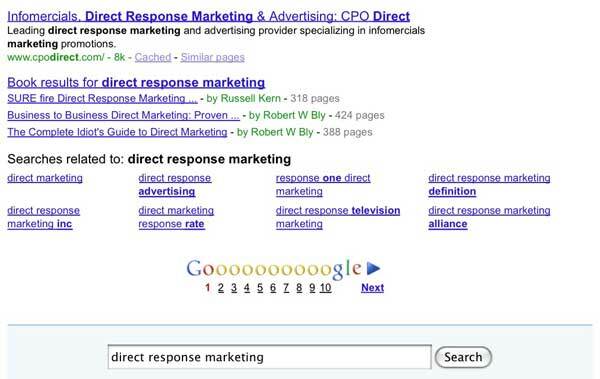 Here’s an example of some of the top results for a longer query. In the above example, four of the top five results had expanded snippets, while the fifth result showed the standard-length snippet. In keeping with historical practices, Google continues to highlight (bold) words in the snippet that match the words in the searcher’s query. In recent years, the number of words in an average query has continued to increase. My friend and search marketing colleague, Matt McGee, recently had a post on his blog about the trend toward longer queries. I can easily see where Google’s presentation of longer snippets will only accelerate this trend toward longer queries. It makes sense that longer snippets are going to attract more attention. On a page where there is a mix of standard length and extended snippets, the expanded snippet will stand out; there are more words, and more of the words are bolded. This creates the perception of a potentially stronger match to the searcher’s intent, or perhaps at least that there’s more potentially relevant content on the target page. In the case of complex query strings, Google is providing the additional information so that the searcher can make quick, informed choices regarding which results to click. That has huge implication for search engine optimization. I’ve written before on why B2B websites need more content, and I won’t go into that here, but you can check out the post. Expanded snippets are just another incentive to create and publish more substantial content relevant to your market and be seen as an authoritative site in your particular niche. On a page-specific basis, if a page in your site is light in content, say 30-40 words, it’s unlikely that you’ll see an expanded snippet for that page; Google’s not going to show your whole page in a snippet. But the amount of content is only part of the equation. If the content on a given page is unfocused or diverse, you may not have much content actually related to the search query, not much relevant for Google to extract. 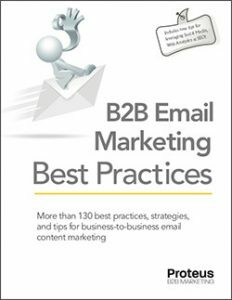 Better to keep your content on a given page narrowly focused. While you can’t dictate what Google chooses to present in the snippet, you can influence it by crafting targeted meta descriptions. To the extent the meta description of a given page closely matches the query, Google will often display the meta description. When there is relevant content on the page that matches the query, but the meta description doesn’t closely match the query, Google will extract and display what it thinks is relevant to the searcher’s intent. So if, in an attempt to influence the snippet, you’ve been limiting what you specify for meta descriptions to 150 characters or so, you may want to rethink your strategy. For more information on B2B search engine optimization, visit Proteus SEO, the business-to-business SEO division of our firm.